With any community, you must have a management team dedicated to the tenants, the appearance of the community and the overall operation. 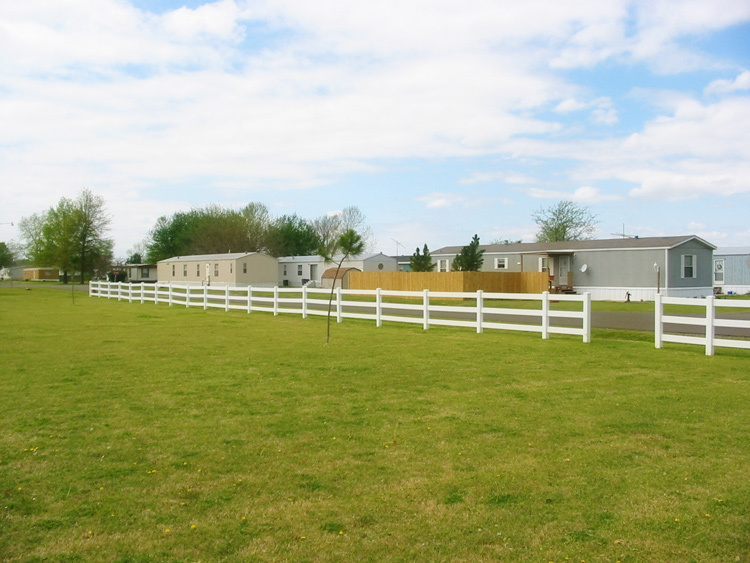 At Lexington Mobile Home Village, LLC that's exactly what you will find. A professional management team dedicated to the happiness of the tenants and the success of the community. 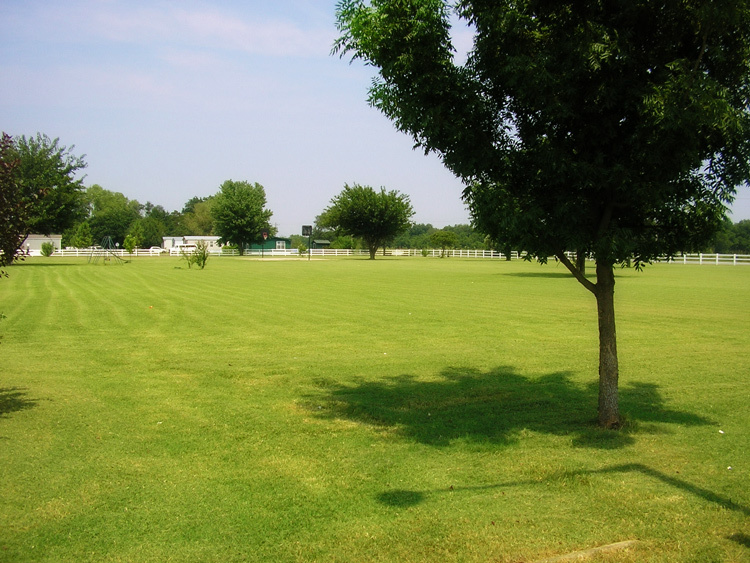 We strive daily to keep-up the appearance of our community with consistent observation and routine maintenance. You will find that our hard working staff is dedicated to keeping the community a safe, quiet, and desirable place to raise your family. Affordable Rates, only $150 a mo.